The School of Informatics will offer up to 10 Master’s scholarships for the 2013-2014 academic session. Each will have a value of £2,000 and will be tenable for one academic year. The closing date for applications for these scholarships is 1 April 2014. 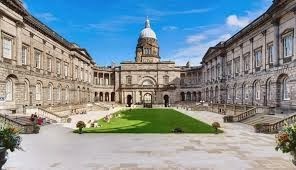 Demikianlah informasi mengenai Informatics International Master Scholarships, University of Edinburgh, UK semoga berguna bagi anda.